When news of a Pepsi smartphone launching leaked, it seemed a bit of a left-field move that made little sense. Once announced, however, it made more sense. 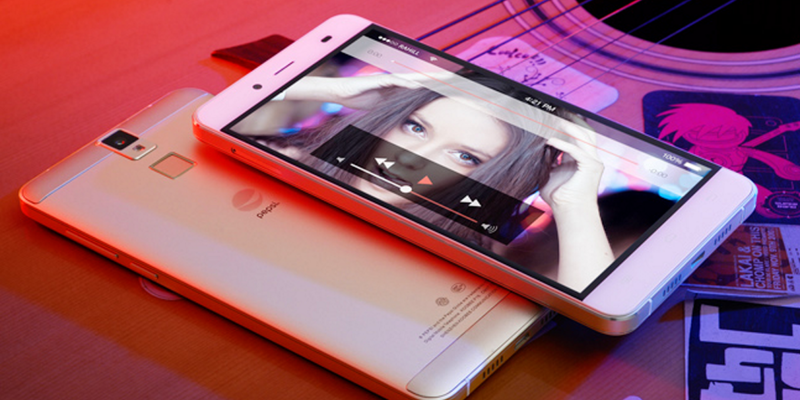 It’s aimed at the Chinese market, which is far more welcoming of branded limited edition devices. I said it made more sense, not a lot of sense. To date, the crowdfunding campaign has raised ¥ 1,347,920 (~$210,000) of its ¥ 3,000,000 (~$470,000) target. Less than half way with only four days left to run isn’t a great position to be in, and poses potential embarrassment for Pepsi. It’s no fun launching a high-profile crowdfunding campaign only to fall short. The handset would be made by Chinese manufacturer Koobee if the campaign hits its goal. In fact, it’s already being made by Koobee because it’s pretty much its Halo 7 model with a Pepsi logo slapped on it. It would seem that the Chinese market isn’t quite as excited by that as Pepsi thought it would be. Branded device tie-ups might occasionally make some genuine sense, but I’m not sure it’s that surprising that a pre-existing device with a free advertising opportunity on it hasn’t set the crowdfunding scene alight. Of course, if that’s exactly what you want, then there’s still four days to keep your hopes alive.